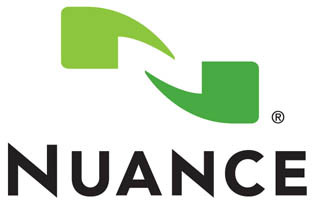 Nuance has announced that it is developing a new Siri-like natural language command platform for vehicles. The platform is called “Dragon Drive” can be installed in vehicles to allow drivers to interact with their cars by getting directions, playing music, checking traffic, and so on. Nuance is the company behind the technology in Apple’s Siri, so users can expect a similar method of interaction and command. Like Siri, Dragon Drive will understand meaning which means users do not have to explain what task they want to perform. By pressing a button on the vehicle’s steering wheel, Dragon Drive is activated and ready to receive commands. As with similar voice command technology, Dragon Drive will learn voice patterns and filter out external noise such as road noise, windshield wipers, and so on. The goal of Dragon Drive is to make driving safer by encouraging drivers to keep their hands on the steering wheel and eyes on the road. Being able to use your voice eliminates most distractions and provides for a safer drive. Currently Ford, BMW, Daimler, and GM use general-purpose Nuance technology for their voice systems. However Nuance has not indicated how many car manufacturers have opted Dragon Drive. 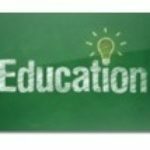 The new software platform is expected in summer 2012.